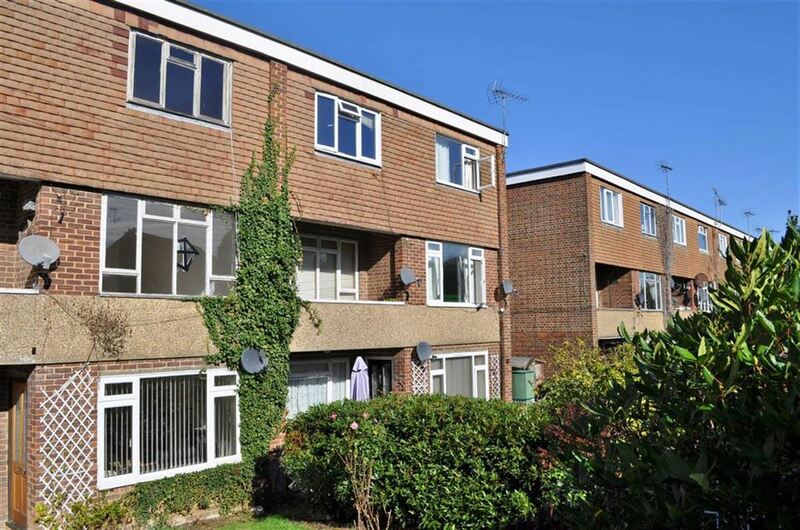 A spacious two double bedroom split level maisonette on the south side of Farnham with outside space and garage. The property is walking distance to Weydon School, the train station and town centre. A 2 double bedroom 2 bathroom first floor apartment with a balcony in an exclusive development on the south side of Farnham. 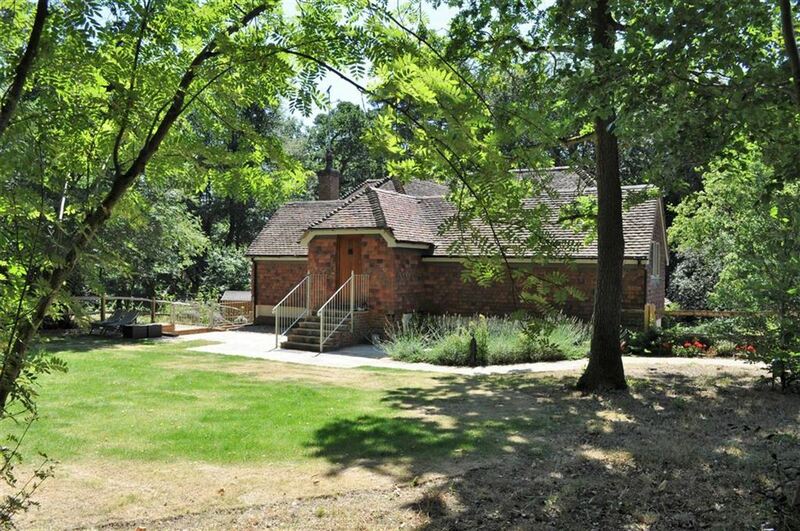 The property has a lift, private parking, communal grounds and good storage. The apartment is situated within a level walk of the shops on The Ridgway including Tesco Express, butcher, off license and bakery. 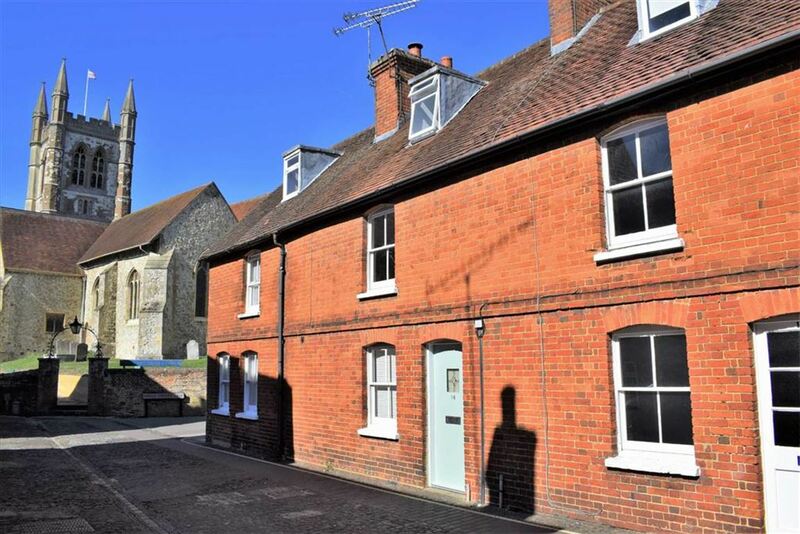 A well presented Grade II listed two double bedroom character cottage set over three floors situated in the heart of Farnham town with all its amenities on the doorstep. 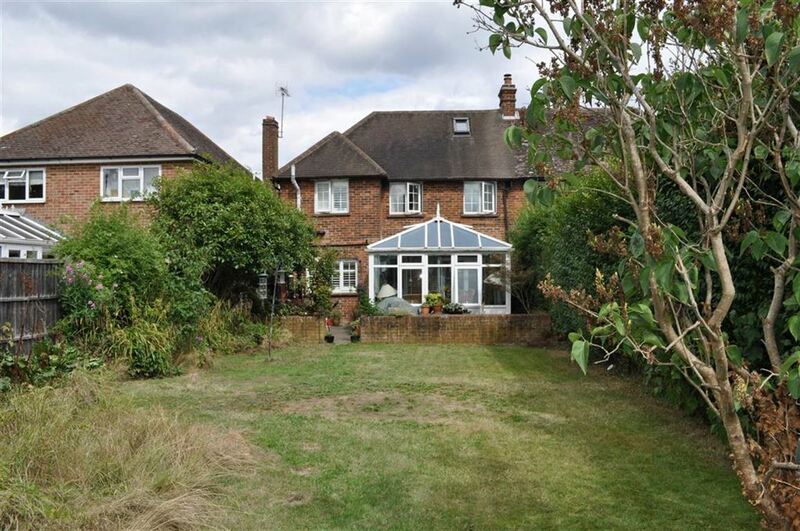 A 5 bedroom 3 bathroom, 3 reception room detached family house situated on a small exclusive development close to Bohunt school. 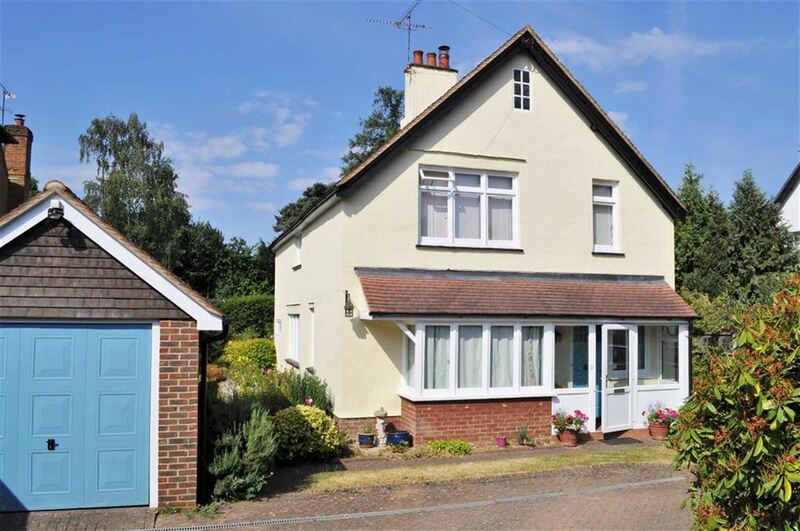 The property is situated in Liphook village and is within a short walk of the local shops, schools, cafes, public houses, Sainsburys and the main line railway station. 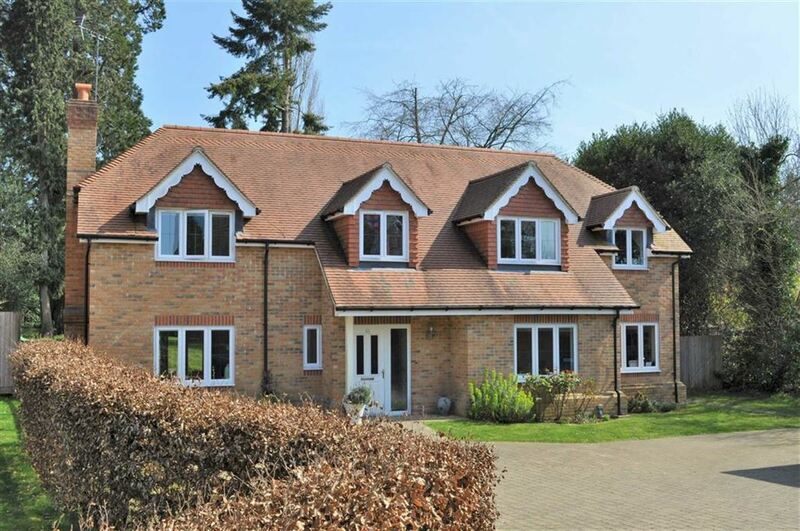 Close by is the A3 with road access to London, Guildford and the south coast. Of particular note is the large kitchen/dining/family room and garden. A 3 bedroom mid terrace house situated in a quiet tucked away location within walking distance of Farnham town. 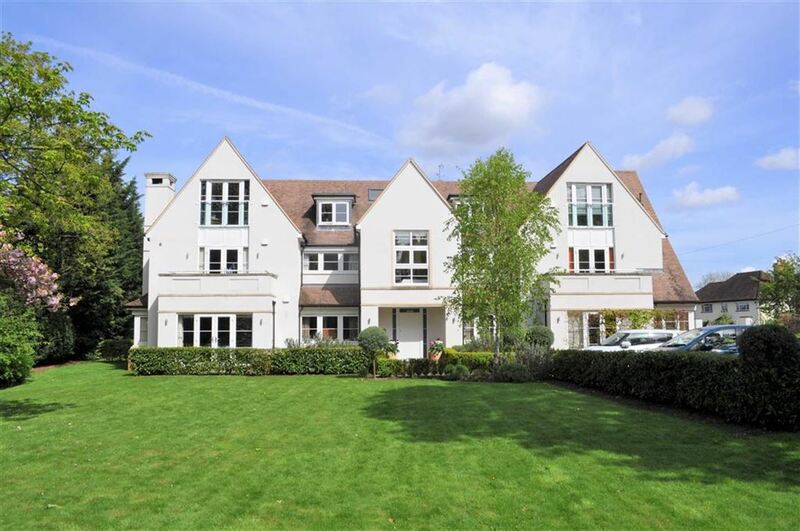 The house which is set over 3 floors has a single garage, a parking space and an enclosed west facing rear garden. 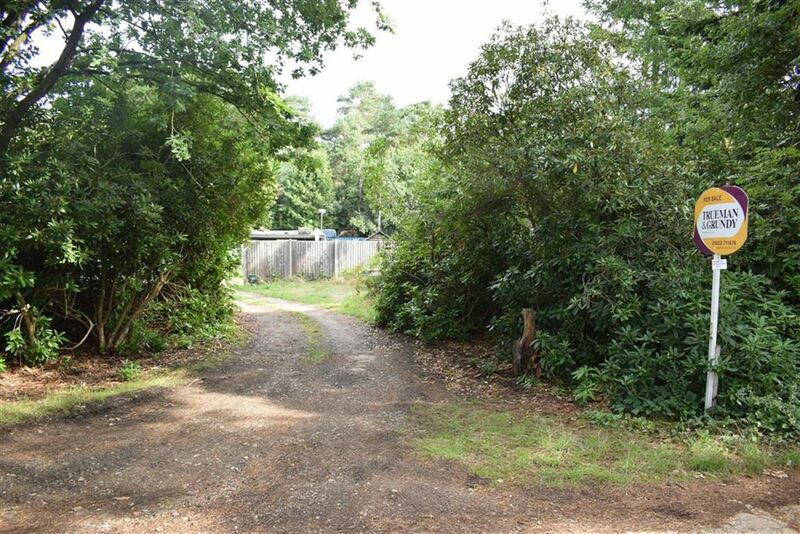 A level site of approximately 0.3 acre with recent planning permission to build a 3 bedroom detached property situated in a semi rural location. Waverley Borough Council planning reference WA/2018/0888. ****Best and final offers**** in writing to Trueman & Grundy. A 3 bedroom semi detached house with a good sized rear garden situated on a cul de sac close to Weydon school. A 4 bedroom detached family house occupying an established south Farnham location within a short walk of Weydon school. There are 3 reception rooms and a lean to garden room at the back. To the front, drive way parking and a single garage. The garden is level and enclosed. 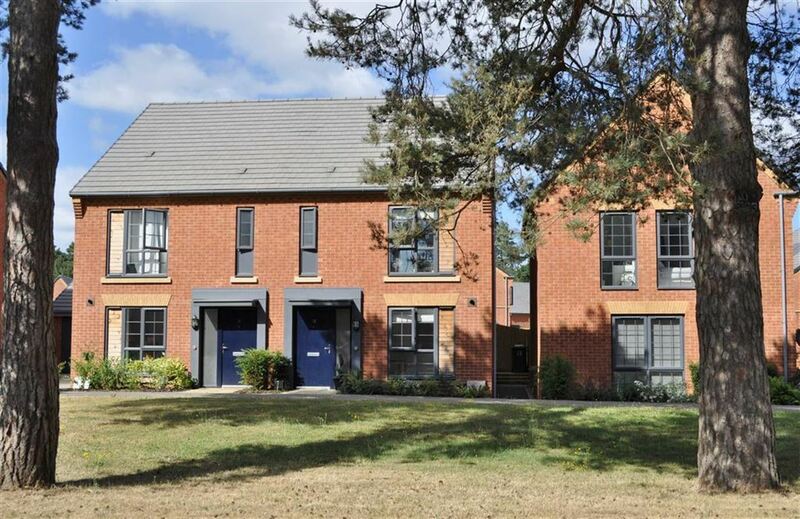 A great opportunity to secure a well laid out modern three bedroom, two bathroom semi-detached house on a highly sought after new development. The property benefits from an enclosed private rear patio and garden and has a good size single garage and off road parking. Viewing is highly recommended. 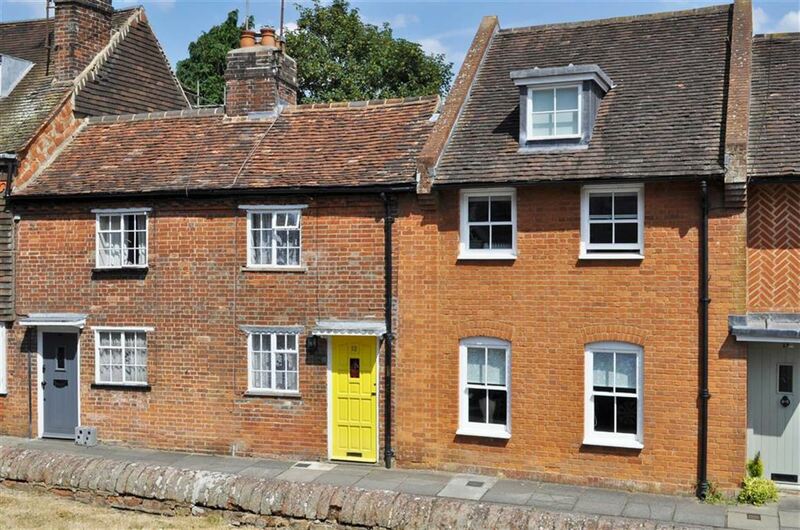 A charming 2 bedroom Grade II listed terrace cottage with delightful garden situated in prime location in the heart of Farnham town. A recently modernised 2 double bedroom semi detached cottage situated in a tucked away location close to Farnham town and railway station. There is current planning permission WA/2018/0383 to extend the cottage to form a 3rd bedroom. SALE ARRANGED BY TRUEMAN & GRUNDY, A brand new 4 bedroom, 2 bathroom detached house with far reaching views over the village cricket ground. 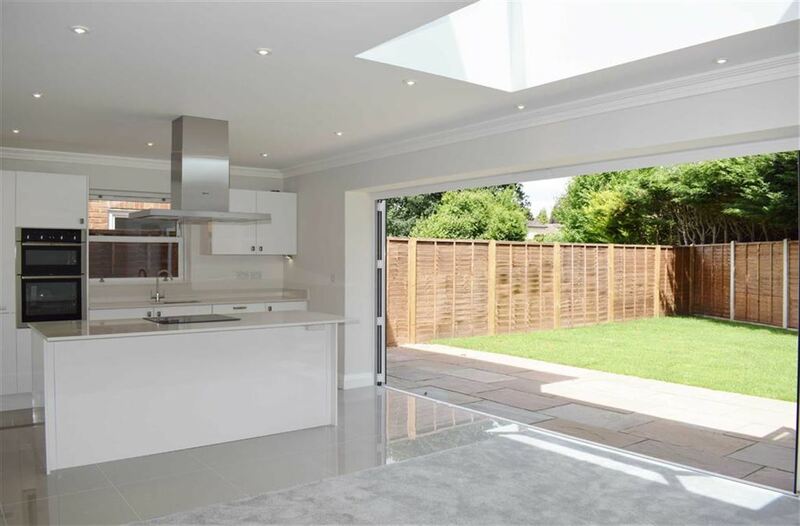 A large entrance hall leads into an open plan fitted kitchen/ dining room with bi-fold doors onto the rear patio and garden. Viewing is highly recommended.